Where Are Disability Hearings Held? Disability hearings are held at an Office of Disability Adjudication and Review (ODAR) hearing office. Disability hearings are held at an Office of Disability Adjudication and Review (ODAR) hearing office. 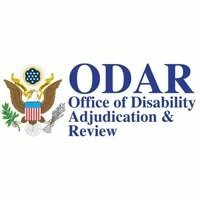 ODAR is in charge of conducting hearings and giving out decisions for Social Security Disability Insurance (SSDI) and Supplemental Security Income (SSI). 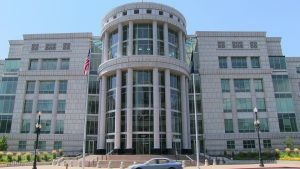 The main ODAR office is also responsible for the Appeals Council where they evaluate the decisions of Administrative Law Judges concerning the appeal filed by claimants. ODAR has over 140 hearing offices nationwide where approximately 1,100 Administrative Law Judges conduct hearings. In Southern California, we are in the ODAR region called “San Francisco Region 9” which is 1 of 10 ODAR regions. If you have a hearing scheduled for an SSDI or SSI claim, the best thing you can do to improve your chances at winning your claim is to hire an experienced disability attorney.